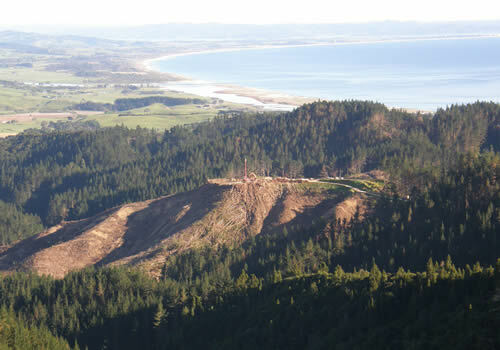 Formed in 2011, the Northland Wood Council (NWC) is a regional association representing the larger plantation forest owners and forest managers operating in Northland. The NWC works to represent or lobby for and on behalf of its members in a range of areas where common objectives can be better achieved when working as a cohesive group. The mission of the NWC is to provide a forum for its members to promote, enhance and co-ordinate areas of strategic common interest in the Northland region.